Q: Do the people whom Constance ate ever come back? Q: What is Monster House about? Q: How comes the house hesitated to eat anyone in all these years? I have NEVER seen anything like this before. The story itself is entertaining and very reminiscent of the type of movie that Steven Spielberg would have made in the early 80's, but the 3D element makes it an EVENT! If you have a choice to see this in a regular theater or in 3D, do not hesitate to see it 3D! From the moment the title comes on screen, I knew I was going to see a level of realism in the 3D process that I had never experienced before. 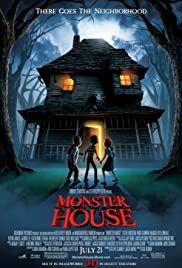 In fact, seeing "Monster House" in a regular theater might be akin to seeing all of "The Wizard of Oz" in black and white. It would severely diminish the potential impact of the film. 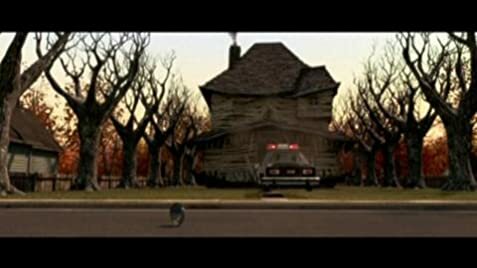 "Monster House" was obviously envisioned as a 3D experience and the technical process envelopes you in the story and the world in which it takes place in a way that is so immediate and palpable. Lest you think that only the technique is worthy of praise, let me mention that the script, the performances, the direction, the score are all of the fun, adventurous spirit of all the best movies I remember from my youth. It has the feel of "E.T. ", "The Goonies", even a little bit of "Poltergeist", just a lot more kid-friendly. The movie isn't extraordinary, but it's a heck of a lot of fun. So a giddy 8 stars for the movie, but an enthused 10 stars for the experience. 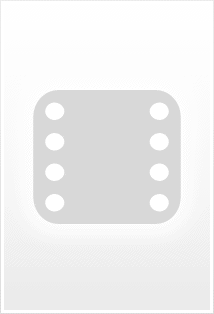 PLEASE, do yourself the favor of seeing this on a 3D screen!